While I can’t go into a lot of details on what I’ve been told, just know that word on the street suggests that the DROID BIONIC has possibly been scrapped completely or severely delayed for the Targa. This is a subject that has been tossed around with our sources for a couple of weeks now, but things have really come forward in the last couple of days. Update: Looks like Howard Forums members are hearing similar things. The Bionic will not be cancelled and is well on track for the expected release date. The issues that alot of people are claiming are due to release to larger testing group. Does the device have issues?? YES.. will be kill a release? NO chance in hell.. Its a 4.3 inch display dual core proc device running LTE, so battery and performance tweaks are ongoing with Motorola on a almost daily basis. 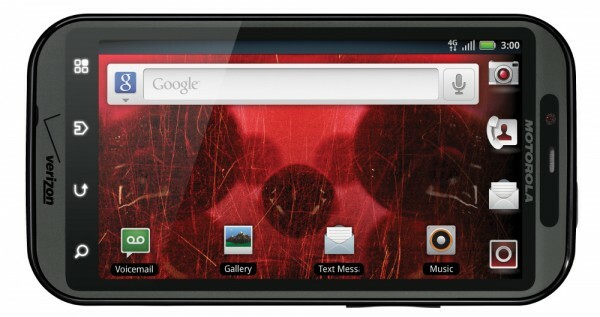 A recent story came out about the much anticipated Droid Bionic from Motorola being scrapped. I checked into it and yes there are legs to it, but the final nail in the “bionic” has not been hammered as of yet. Take it all for what it’s worth, but also know that we have reached out to Motorola for comment. Update 4: You can pretty much ignore the paragraph below. And to counteract this rumor, let me just say that the device not ever seeing a store shelf would surprise the heck out of me. Other than the Atrix, this was THE device to see at CES this year and has been the #1 requested phone on this site since January. Many of you are waiting to upgrade because you want this phone and no other and I don’t blame you. Let’s just hope we have more details soon, but a delay sounds more likely to me than anything. DROID Charge Price Tags Show Up at Wal-mart Stores, is $298.88 Far Too High?